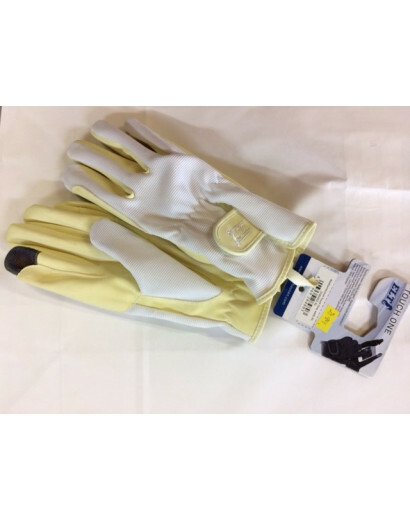 Horse riding gloves available from brands such as ELT Paris, Shires, HKM and Harry Hall. 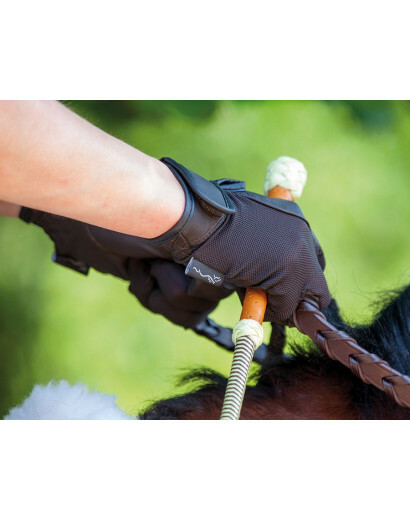 Horse riding gloves for all disciplines available in adults and childrens sizes and can be delivered worldwide. 100% cotton. 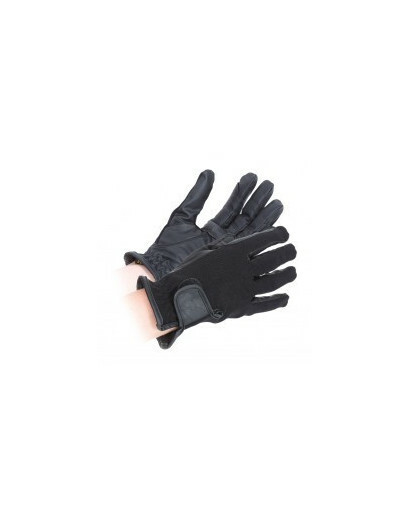 With rubber grips on fingers and palm, elasticated cuffs. Available in the following colours: White, Brown, Black or Navy, Pink or Baby blue. Available in the following sizes: Extra Small, Small, Medium, Large or Extra Large. 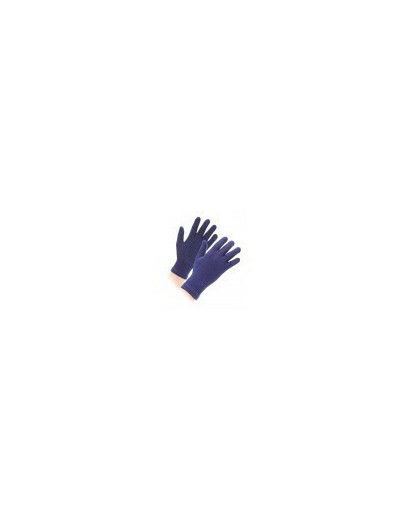 Stretchy knitted gloves with rubber pimple palms for grip and generous wrists for extra warmth. 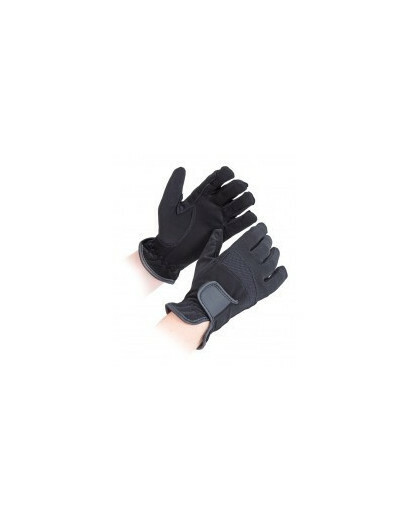 Lightweight leather gloves with mesh backs to keep hands cool and comfortable, reinforced riding grips and adjustable wrists. 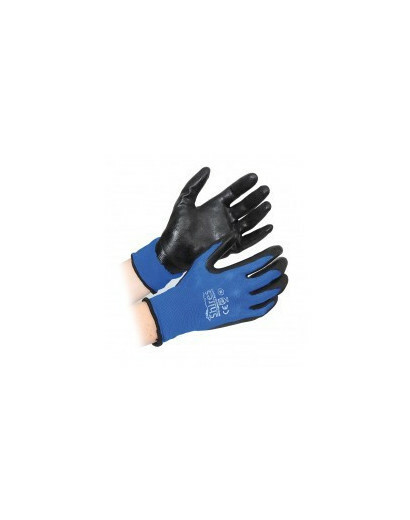 Synthetic leather gloves with breathable fabric backs, reinforced riding grips and adjustable wrists. 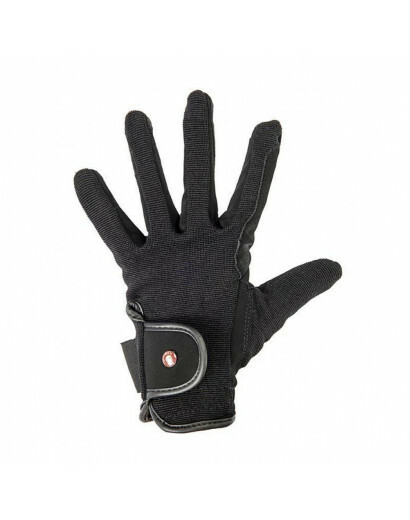 These gloves are used when riding for your smart phone. Lightweight, stretch synthetic nubuck featuring stretch knuckle panels for a comfortable fit, adjustable touch close wrists and reinforced riding grips.